Bernadette Fox is notorious. To her Microsoft-guru husband, she's a fearlessly opinionated partner; to fellow private-school mothers in Seattle, she's a disgrace; to design mavens, she's a revolutionary architect, and to 15-year-old Bee, she is a best friend and, simply, Mom.Then Bernadette disappears. It began when Bee aced her report card and claimed her promised reward: a family trip to Antarctica. 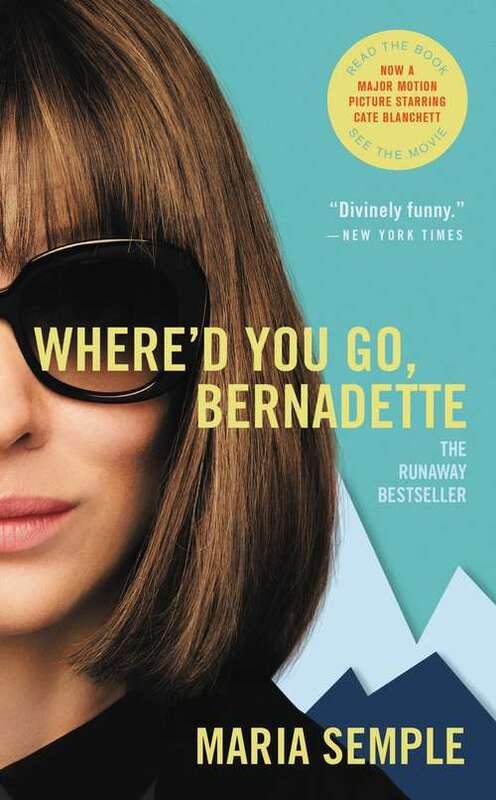 But Bernadette's intensifying allergy to Seattle--and people in general--has made her so agoraphobic that a virtual assistant in India now runs her most basic errands. A trip to the end of the earth is problematic.To find her mother, Bee compiles email messages, official documents, secret correspondence--creating a compulsively readable and touching novel about misplaced genius and a mother and daughter's role in an absurd world.